Premium Serie A tickets are a click away with OnlineTicketExpress.com! Serie A is a professional league competition for top Italian League football clubs. Played since 1929, Serie A in one of the most prestigious competitions in professional football and as such it has produced the highest number of European Cup finalists. You could be at one of those top teams' next game! OnlineTicketExpress.com has been the top online tickets provider for quality seats at excellent prices for all Sports, Concerts and Theater events since 1994. Our worldwide access the most coveted seats at popular events, guarantees that when you buy Serie A tickets you get the best value for your money. Getting your Serie A tickets has never been easier, so what are you waiting for? 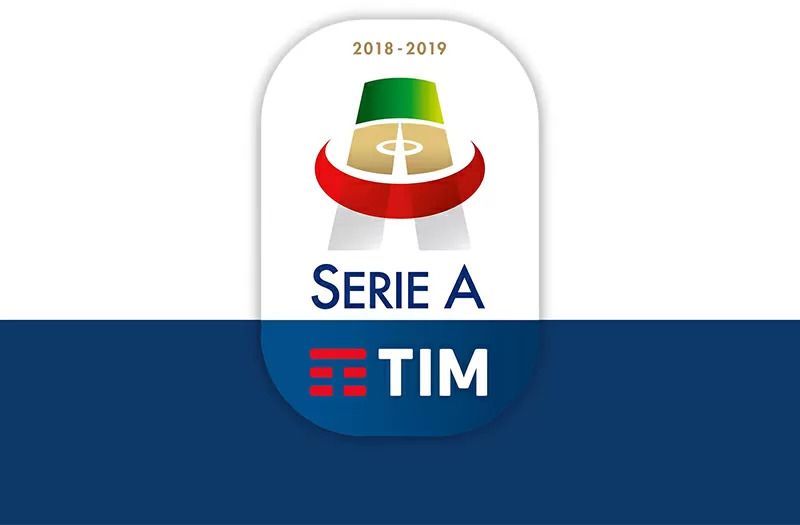 Use OnlineTicketExpress.com to buy Serie A tickets today!